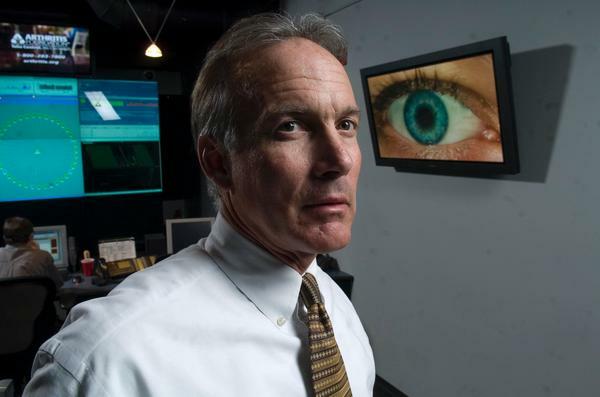 CENTENNIAL, Colorado (January 28, 2019) – National CineMedia, Inc. (NASDAQ: NCMI) (“the Company” or “NCM”), the managing member and owner of 48.8% of National CineMedia, LLC (“NCM LLC”), the connector between brands and movie audiences, announced that Kurt C. Hall has been appointed to the Board of Directors of National CineMedia, Inc. as Standard General L.P.’s second director nominee, pursuant to the letter agreement entered into on June 1, 2018. The Board agreed to accelerate Standard General’s second nominee and unanimously elected Hall to the Board on January 23, 2019. Hall had served as NCM’s President, Chief Executive Officer and Chairman of the Board until January 2016, when he retired to pursue other interests including spending more time with his wife and daughter. He continued to work with NCM as a consultant from January 2016 until January 2018. Hall was appointed President, Chief Executive Officer and Chairman of National CineMedia, LLC in May 2005, and, following the company’s IPO in 2007, assumed the same positions with National CineMedia Inc. Prior to this, from May 2002 to May 2005, Hall served as Co-Chairman and Co-Chief Executive Officer of Regal Entertainment Group and President and Chief Executive Officer of its media subsidiary and NCM predecessor, Regal CineMedia Corporation. Previously, Hall had served as President and Chief Executive Officer of United Artists Theatre Company from March 1998 to August 2002, and as a Director from May 1992 to August 2002. Prior to this, Hall served as Chief Operating Officer of United Artists Theatre Company from February 1997 to March 1998, and as Executive Vice President and Chief Financial Officer from May 1992 to March 1998. Hall had also served as Vice President and Treasurer and in various other financial and accounting positions within United Artists’ predecessor companies since January of 1988.